Minister of Agriculture and Rural Development, Chief Audu Ogbeh, has disclosed plans by the Federal Government to collaborate with the government of The Netherlands on improved seeds/seedlings to boost food production in the country. 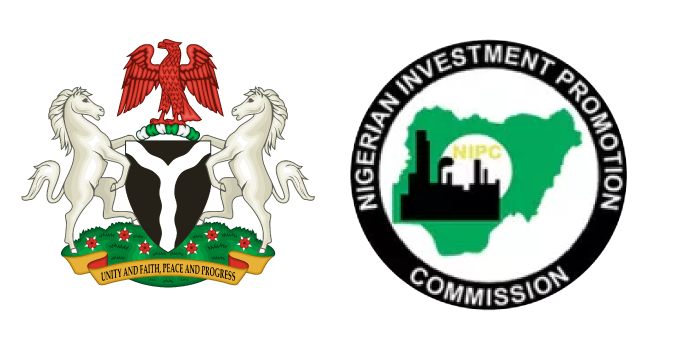 The minister disclosed this during a courtesy visit by a delegation of private investors, led by The Netherlands’ Ambassador to Nigeria, Marion Kappeyne, in Abuja. 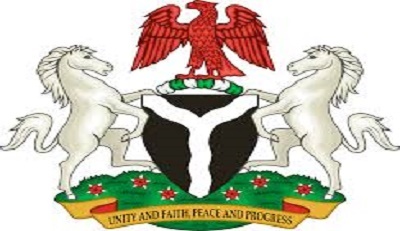 Lamenting the over $60 million that Nigeria spends on fish importation annually, Ogbeh urged The Netherlands government to further support the country in areas of research, cattle breeding and aquaculture. He said the ministry, in collaboration with the Ministry of Interior, had set up agro rangers to provide security for Nigerian farmers as part of government’s commitment to create an enabling environment for both public and private sectors in the agricultural sector. Kappeyne said the delegation was in the ministry to explore areas of collaboration for the development of the agricultural sector. He hinted that areas of collaboration would include improved seeds, horticulture, aquaculture, poultry and nutrition, expressing The Netherlands’ government’s willingness to support Nigeria on its agricultural revolution to change the country from being a food importer to a food exporter.